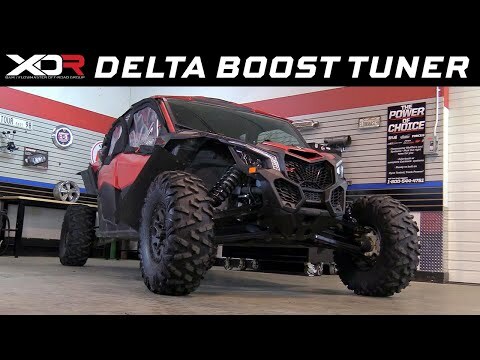 The XDR Delta Boost Performance module is a simple way to gain up to 4 psi in boost pressure with an easy to install plug and play unit on 2017-2018 Can-Am Maverick X3 Turbo models. This results in horsepower and torque gains throughout the useable rpm range to accelerate you past the competition. 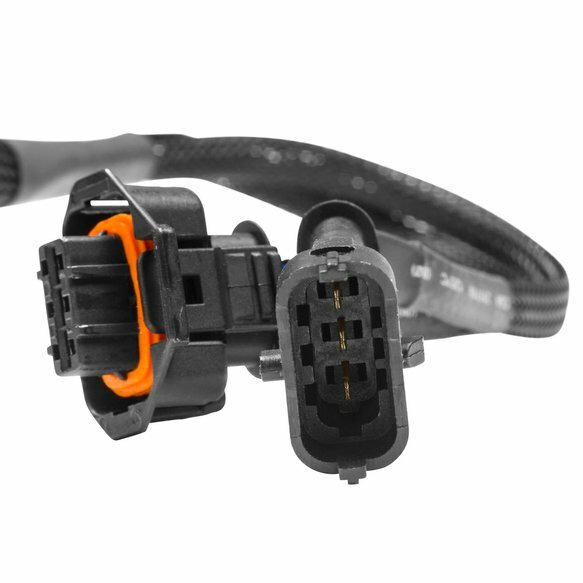 This module simply installs in-line with the boost sensor in the factory harness and is controlled by a downloadable Bluetooth app for both IOS and Android platforms (Android OS8 "Oreo" not supported). The app shows you real-time boost pressures and offers 4 different power settings; Valet mode, which is great when handing off the keys to a less experienced driver, Standard mode, which is the stock boost setting, Sport mode, which gains up to 3 psi over the stock boost and Max. mode, which gives you an added 4 psi over stock for shredding the trail. 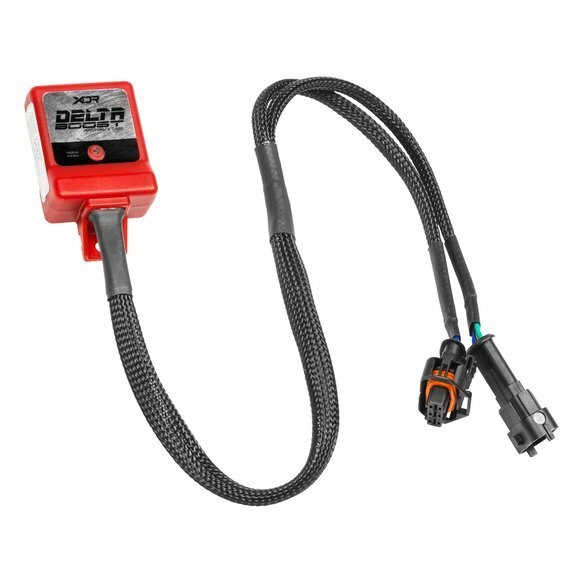 The Delta Boost performance tuner is Made in the USA and backed by our 1 year limited warranty. Module is fully sealed from moisture and dirt. Detailed installation instructions are downloadable for a quick and easy install.